The Leslieville Farmers’ Market No ratings yet. Come pick up some early crops like fiddleheads, sprouts, ramps, and lettuce, or other year-round local treats like preserves, cheese, meat, bread, honey, maple syrup and tofu. 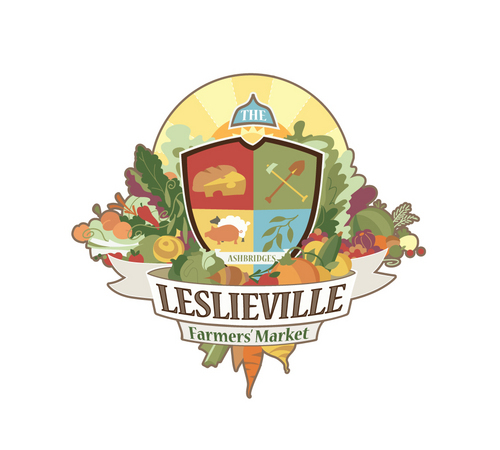 By fostering engagement and relationship among market goers and local environmentally responsible food producers, The Leslieville Farmers’ Market increases access to and awareness of local and seasonal food. We want to help our neighbours buy their food directly from its source (and get to know them by name)! To learn something you never knew, from people you’ve never met. We want your taste buds to dance when you try a tomato that is so jam-packed with flavour, you’ll wonder what you were eating before. To savour amazing treats filled with ingredients even your toddler can pronounce. To take comfort in the fact that your organic salad greens did not come from California, 3513 km away, but 35 minutes North West of the 427. But most importantly we want to help grow a strong community around great health, people, environmental stewardship and food. A community which values the hard working men and women who provide us with some of the most delectable (and sustainably produced!) pleasures of life.